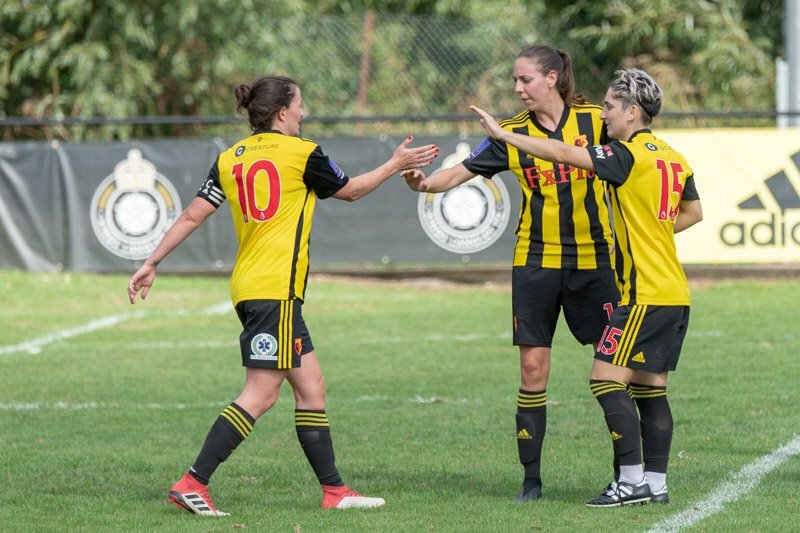 Helen Ward scored a late winner as Watford won 2-1 against Oxford United in the Saturday afternoon fixture played at Oxford City FC. 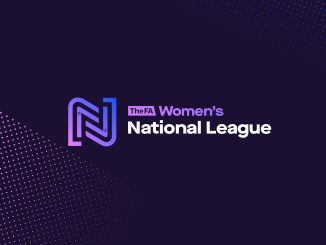 Oxford United and Watford were both in WSL 2 last season but their first meeting of the new campaign came with the pair sitting mid-table in the FA Women’s National League Southern Premier. 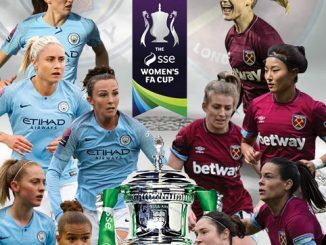 Hornets’ goalkeeper Weronika Baranowska was twice called upon to deny efforts from Laura Hennessey in the first 8 minutes, as well as one from Georgia Timms. However, with 19 minutes played Timms was played in behind the defence to calmly finish. Moments later Ward shot just wide for Watford and then Katie O’Leary saw her effort saved by Lucy Thomas. Timms found the side-netting for the hosts before Ward was prevented from levelling by the outstretched boot of the keeper. Ten minutes into the second half and the visitors did equalise, O’Leary taking a knock as her powerful strike beat Thomas. Timms was clear again for Oxford but shot straight at Baranowska and inside the last 10 minutes she hit the post. Down to the final 3 minutes and Leanne Bell picked out Ward to give Watford the lead. The advantage soon had to be preserved by the Hornets’ custodian who stopped Lauren Allison’s near-post shot. The result put Watford level on points with the top three sides, sitting fourth on goal-difference.